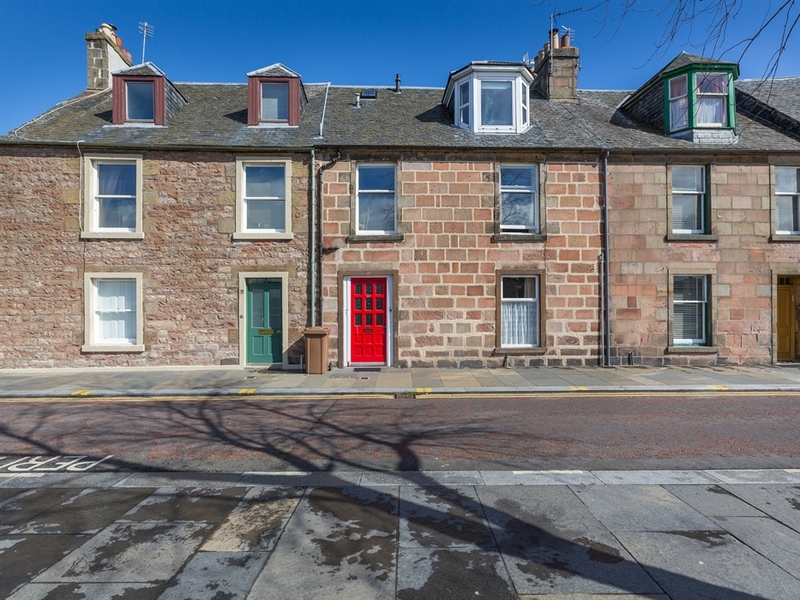 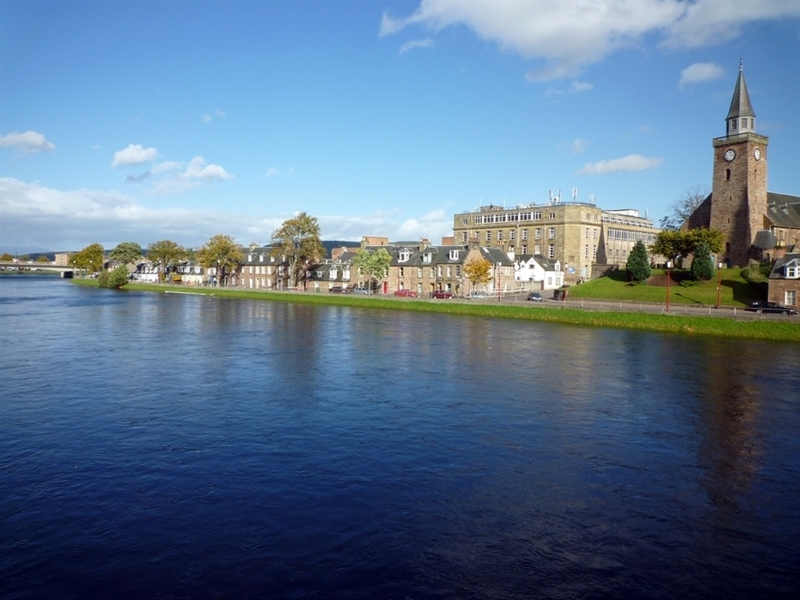 22a Douglas Row is a pied a terre with a private garden on the banks of the River Ness. 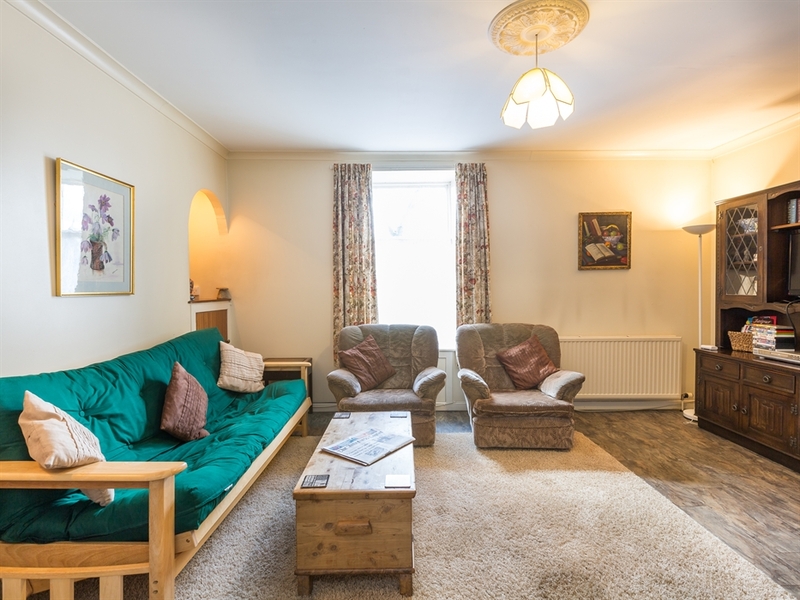 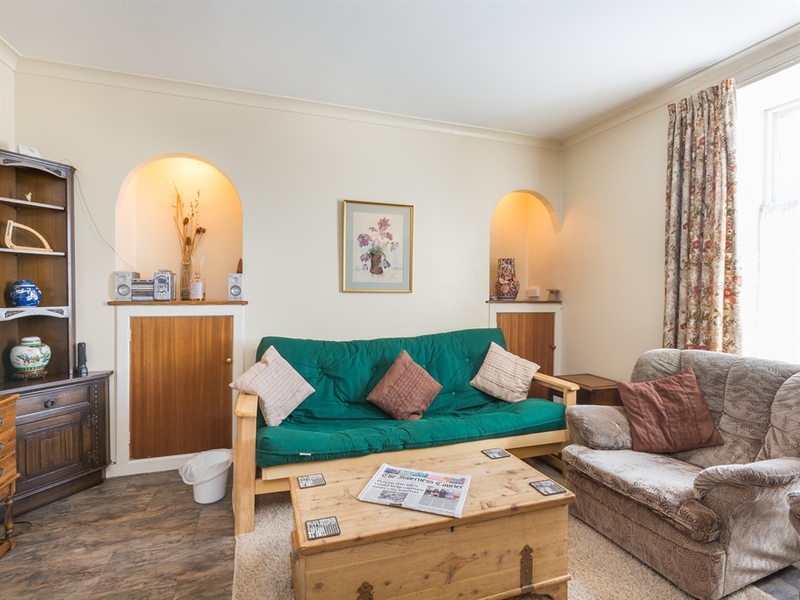 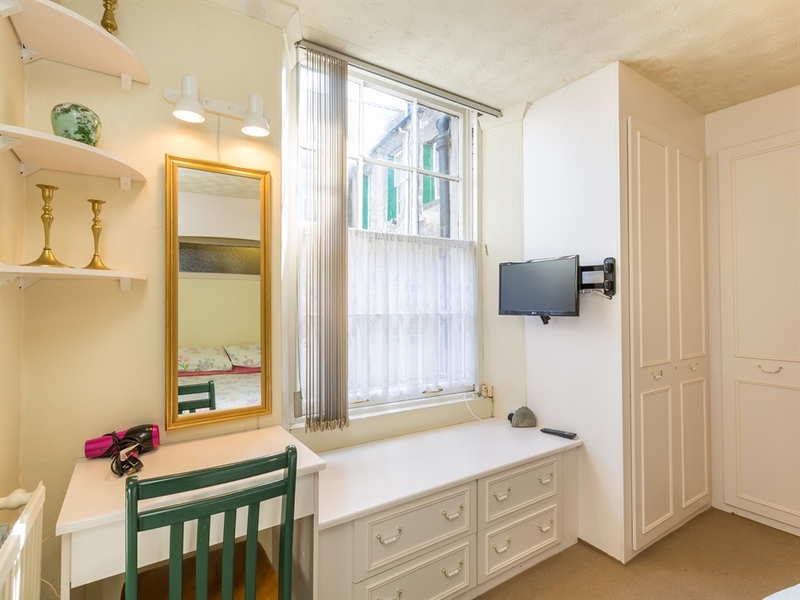 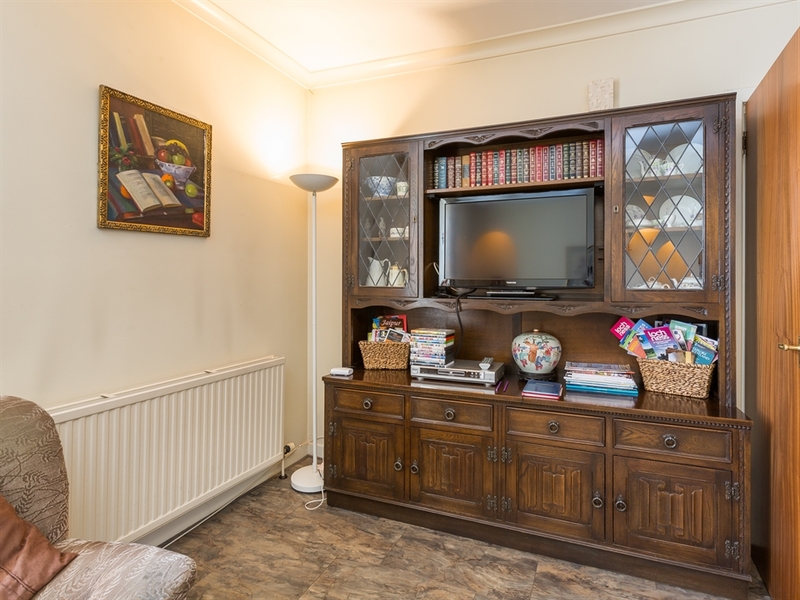 This cosy riverside terraced house is ideal for a mini break. 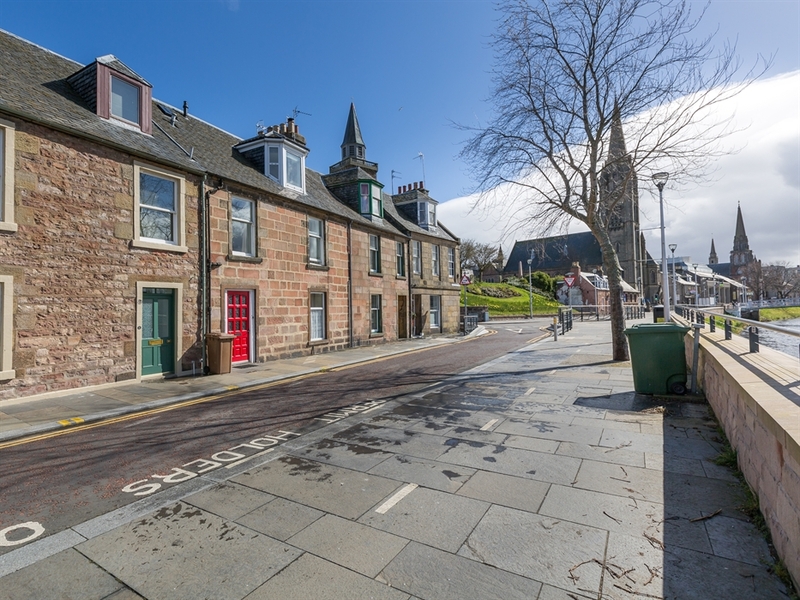 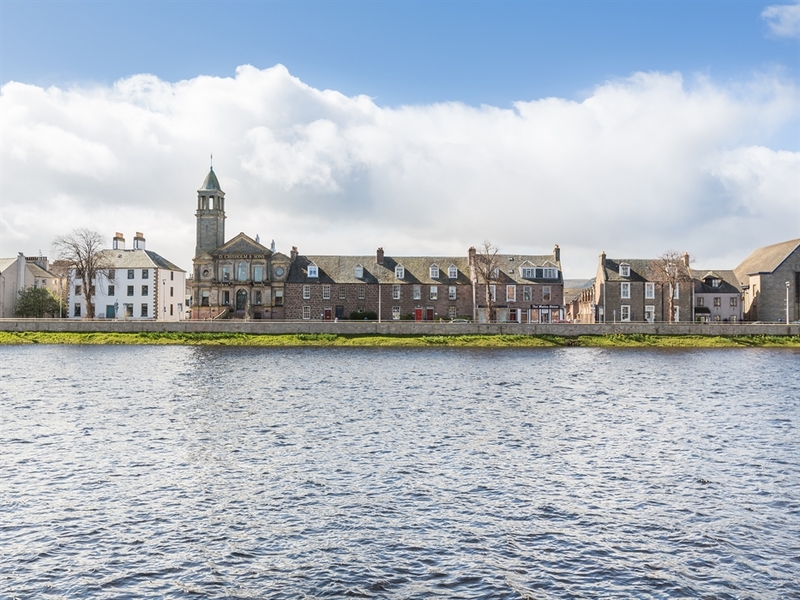 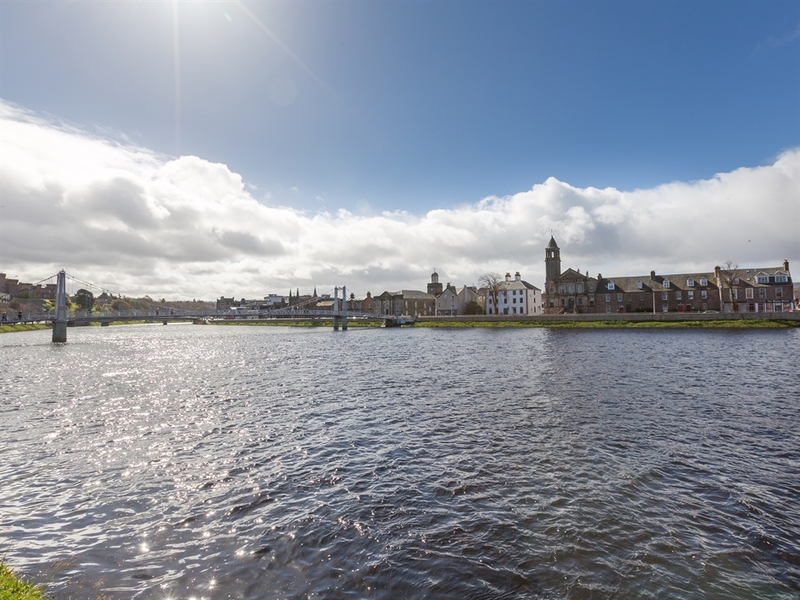 Situated near the heart of the Highland capital in a quiet residential area, 22a Douglas Row looks out onto the smooth flowing famous River Ness. 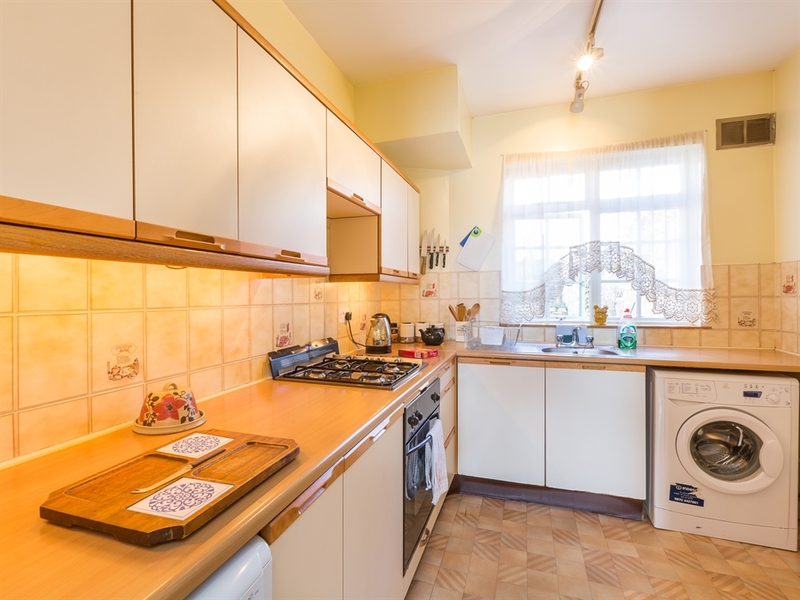 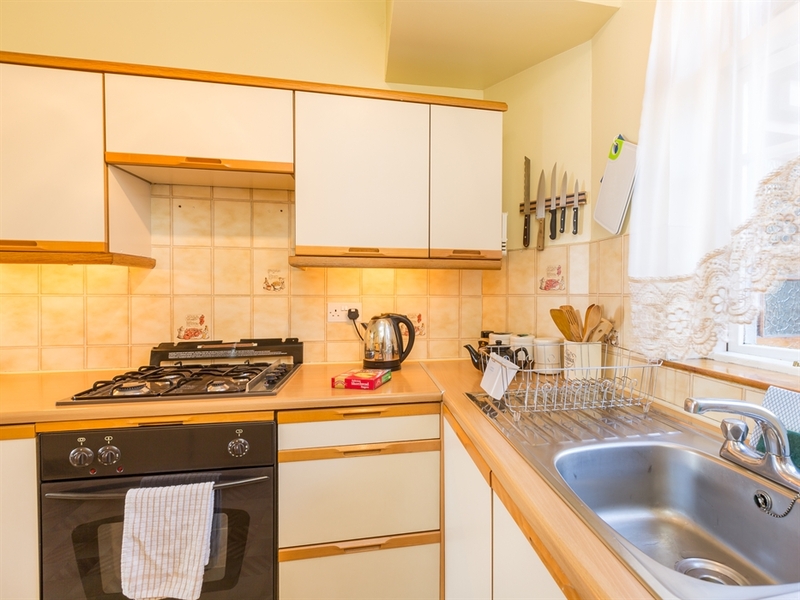 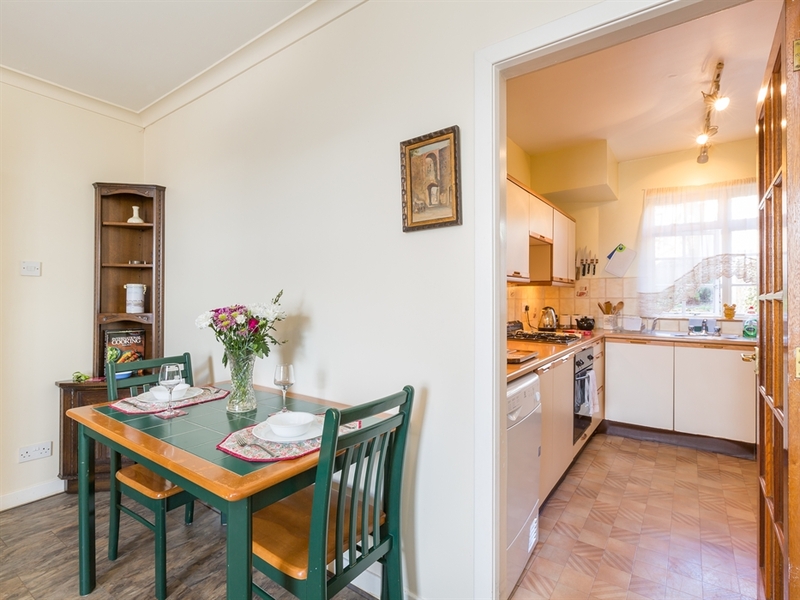 This self catering holiday property is within five minutes walk of the train and bus station and about half an hour from the city’s airport making it an extremely accessible and convenient location. 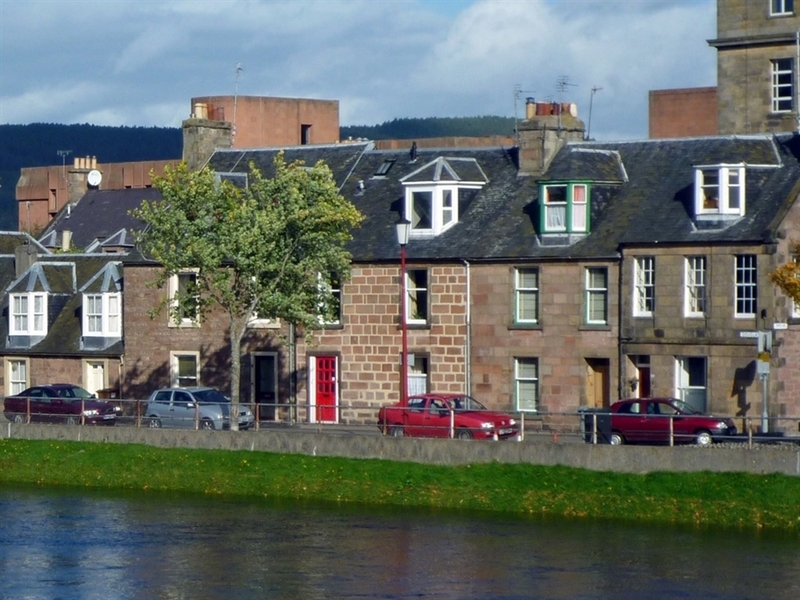 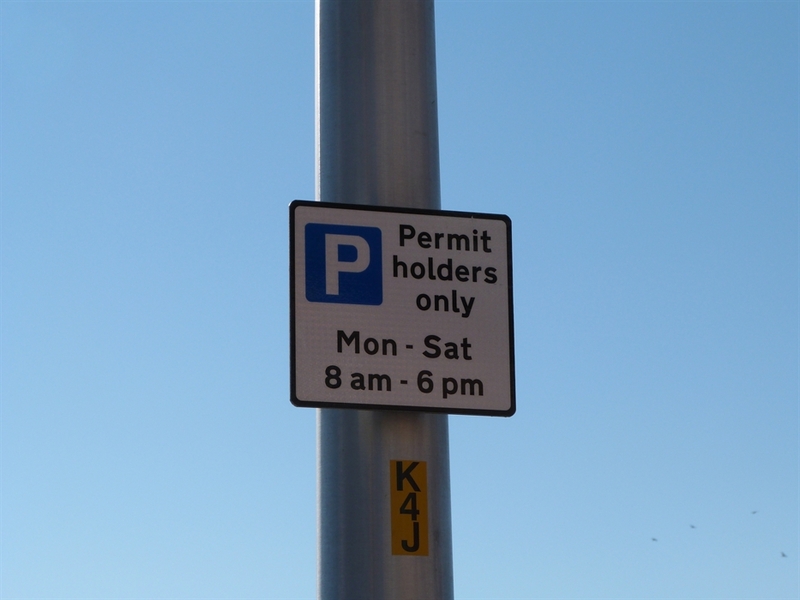 Inverness itself offers a broad array of shops bars and restaurants as well as a multi screen cinema. 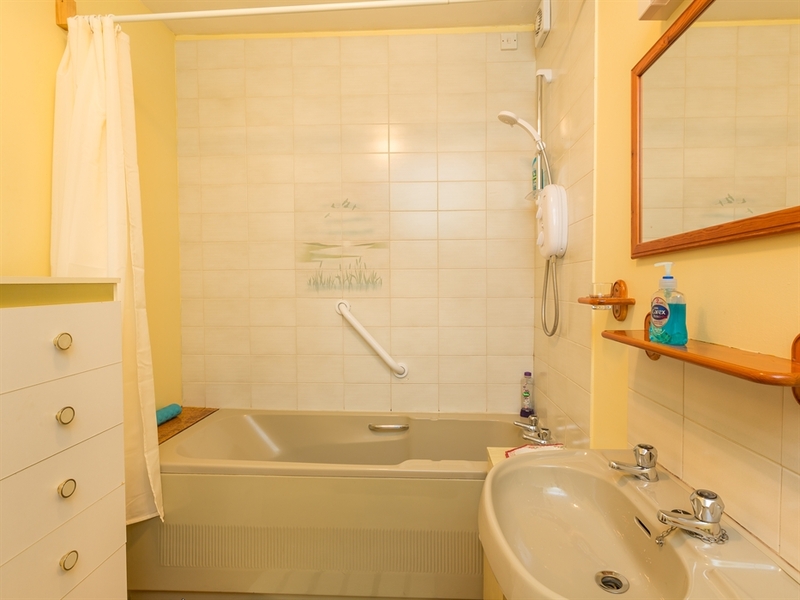 Guests can walk to the castle and famous sites such as Culloden Battlefield and Loch Ness are not far away. 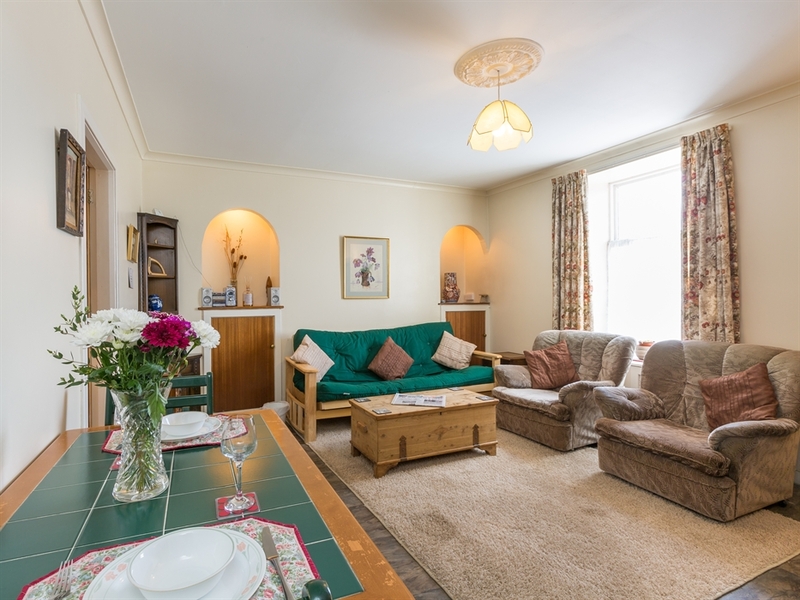 Spending a romantic weekend in our holiday cottages will make a little fairy tale in your life and stay in your memory forever! 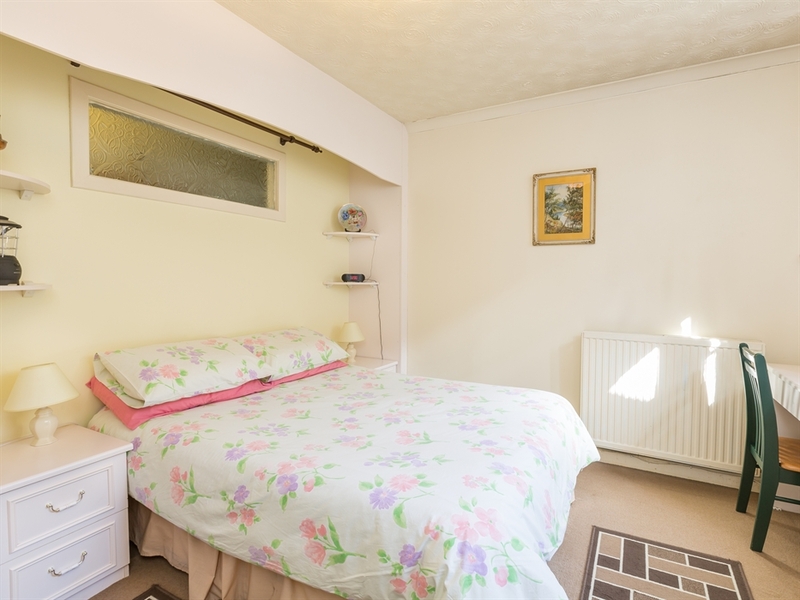 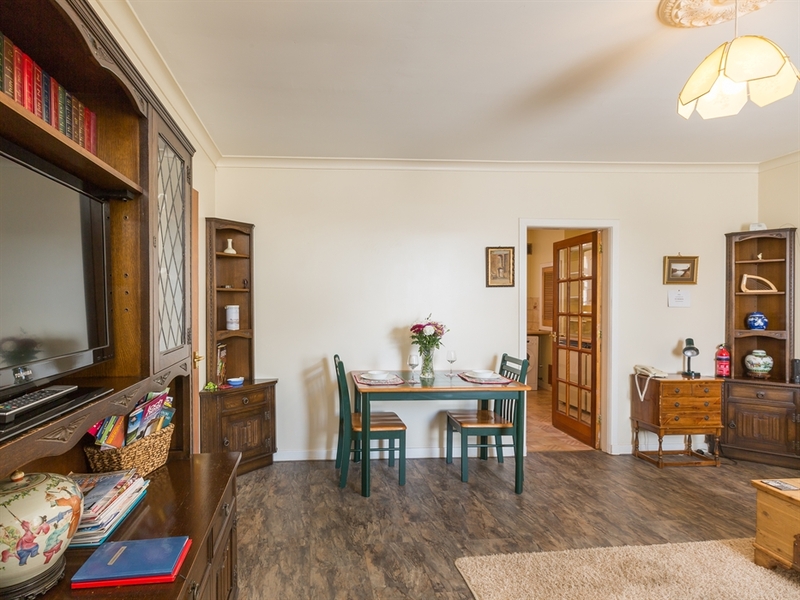 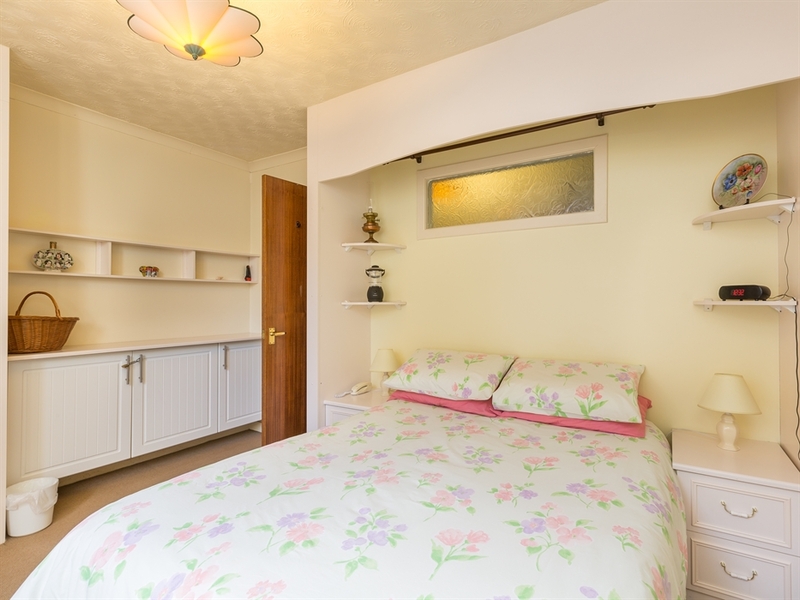 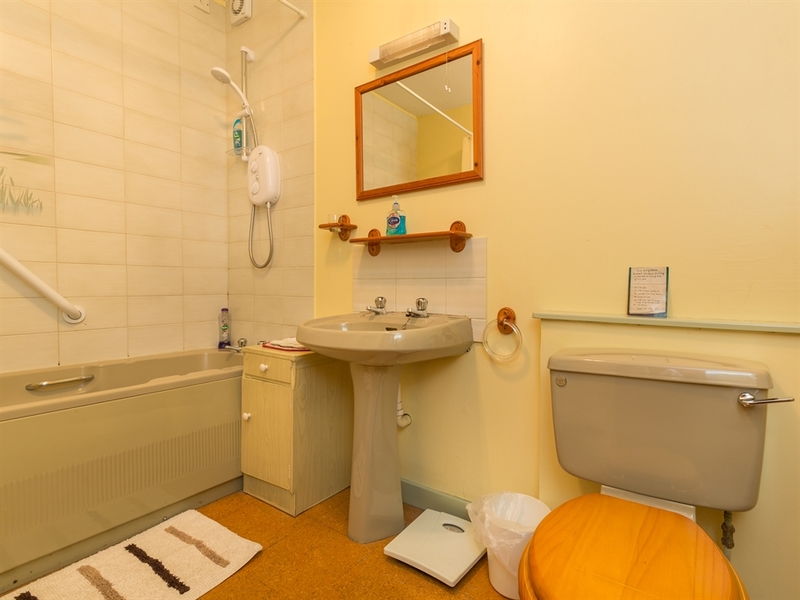 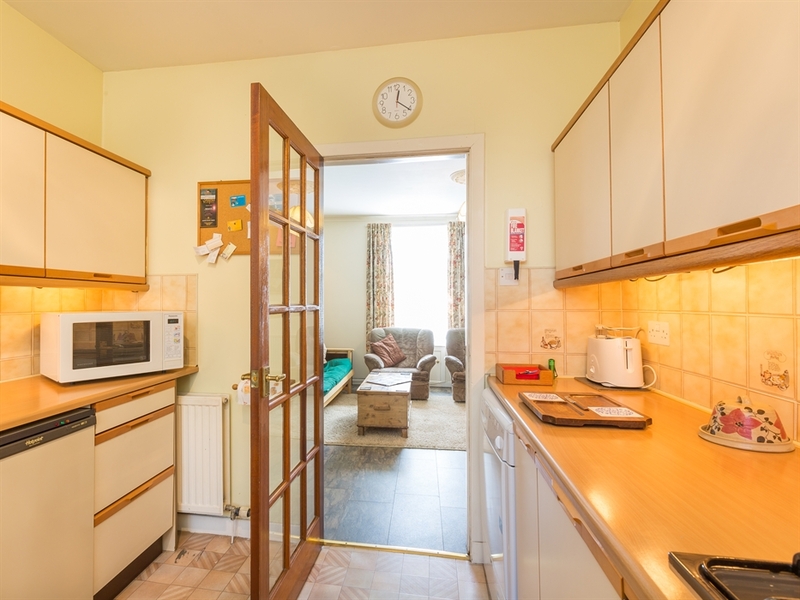 Sitting/dining room, kitchen, double bedroom, bathroom with WC, WHB, bath with shower over.